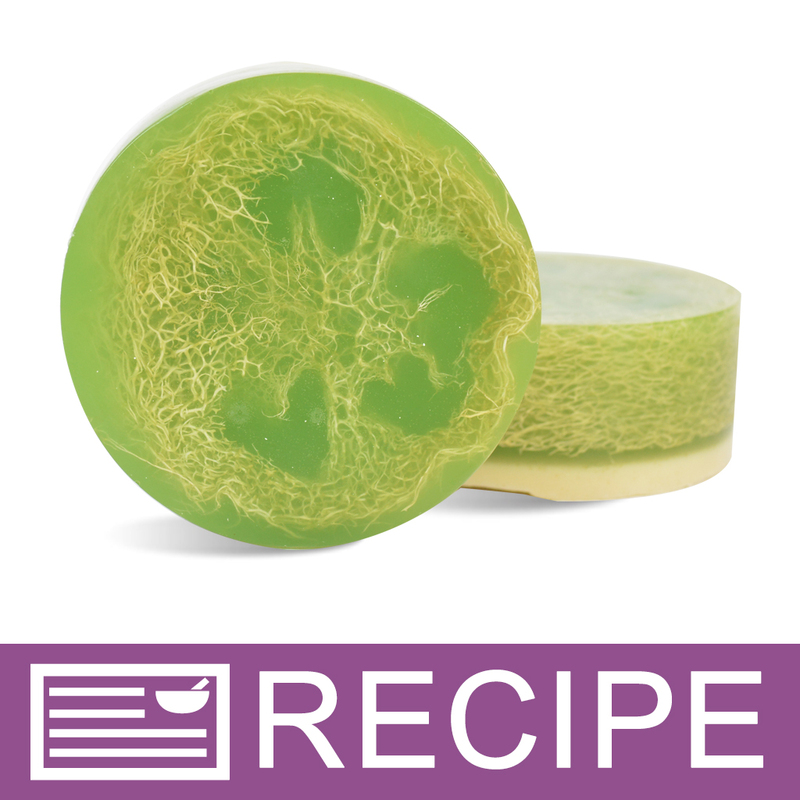 Prepare for your March product line by creating these green-exfoliating soaps. 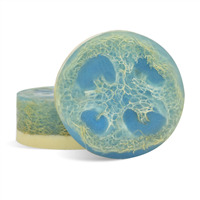 An uplifting blend of spearmint, peppermint and ginger pair well with these exfoliating soaps. 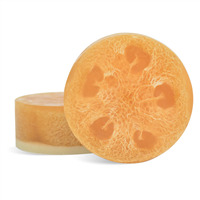 A natural luffa is embedded in this soap to provide an intense scrubbing action. 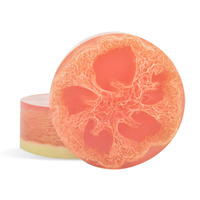 Many love this soap for their feet, but you can use it all over. 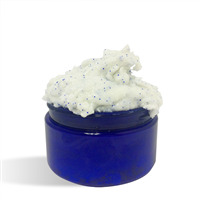 Sorbitol, Propylene Glycol, Sodium Laureth Sulfate, Stearic Acid, Myristic Acid, Water, Sodium Hydroxide, Sodium Cocoyl Isthionate, Oatmeal, Coconut Oil, Glycerin, Fragrance, Chromium Oxide.